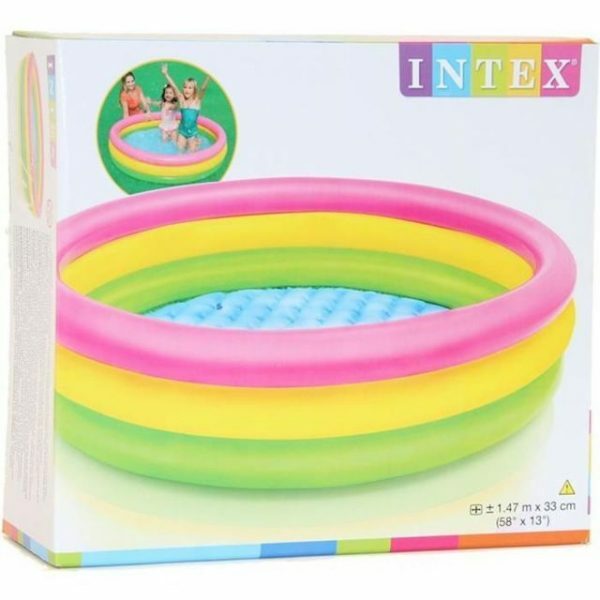 Enjoy hours with family and friends outdoors this summer in your new Intex Easy Set Swimming Pool. Enjoy the colors of Summer with this kids pool. 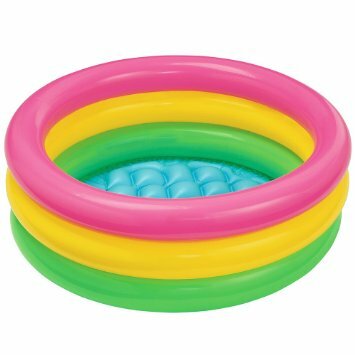 This color rings invite hours of kiddie pool enjoyment and bring a little sunshine glow to your garden with this colourful three ringed paddling pool.